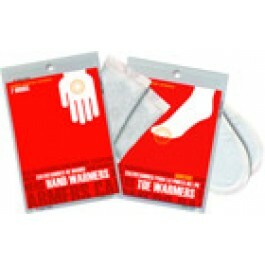 Buy Hand Warmer , from SOS Food Lab, Inc. for $1.70 only in My e-commerce. Air-activated Hand Warmers keep hands and fingers toasty for over 7 hours. No shaking or kneading required; just open the package and put the Handwarmers in your glove or pocket for a few minutes to start the process. 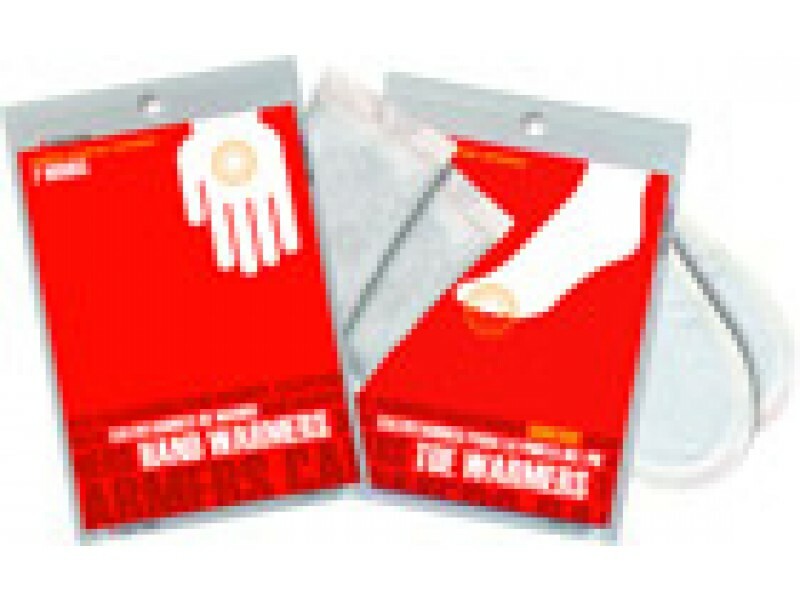 Stock up with Hand Warmers from Grabber! Put one in your car, one in your desk, one in your coat closet and one in your emergency kit. Never be without portable heat when you need it. Air-activated Hand Warmers keep hands and fingers toasty for over 7 hours. No shaking or kneading required; just open the package and put the Handwarmers in your glove or pocket for a few minutes to start the process.